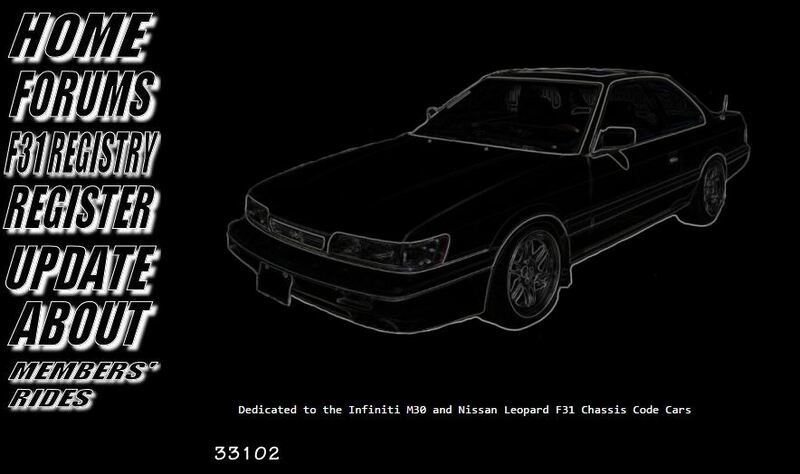 Some what covered in the History of F31club. 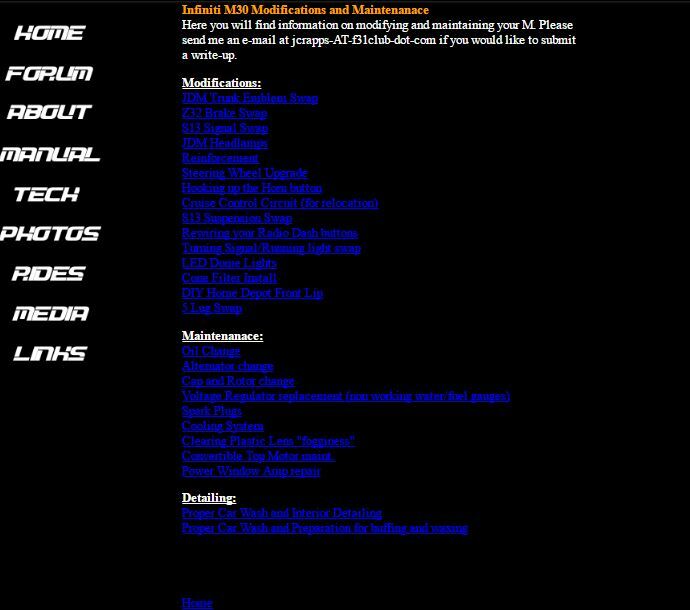 I was searching online for images of the first website and I came upon a web archive page. I searched f31club on there and it had screenshots. This was awesome, but there was more!!! While it was limited, it was interactive! Some of the links worked to the extension pages. 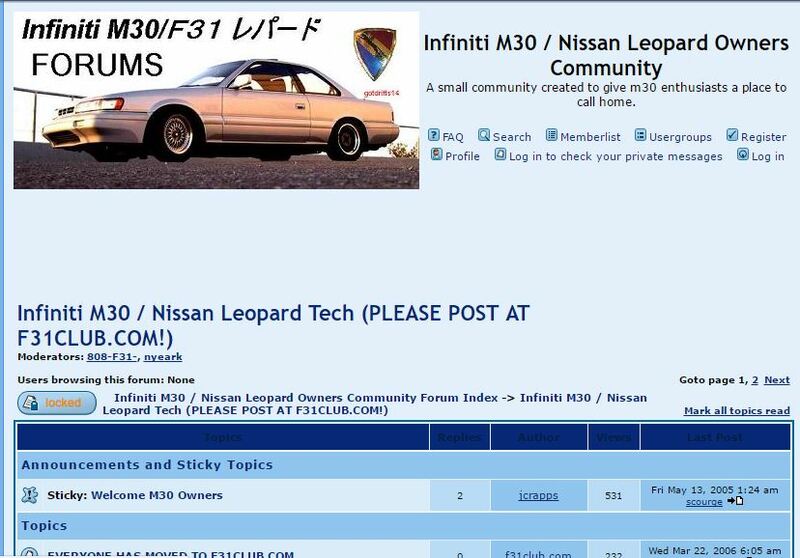 These were screen captures from the original M30 forums! 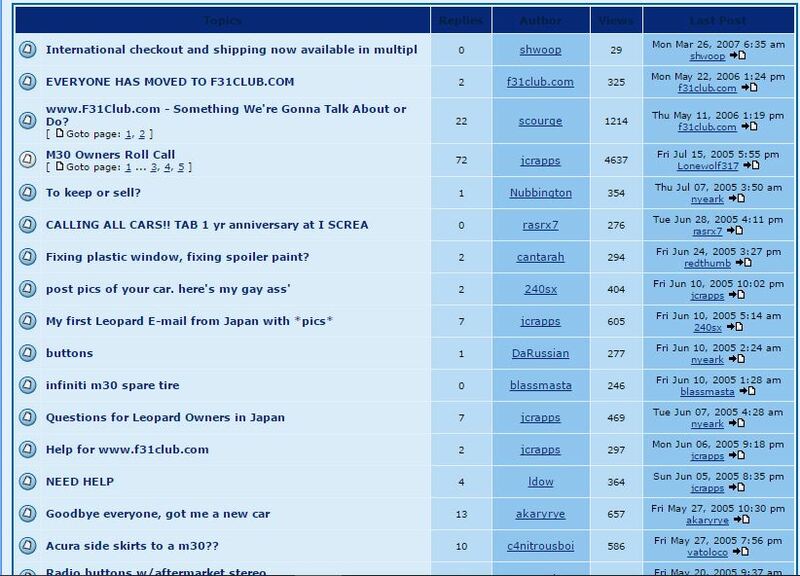 As you can see, jcrapps (Jacy) started to mention F31club.com on these forums. Shortly after, Jacy developed F31club. It was mainly the forums that were present. 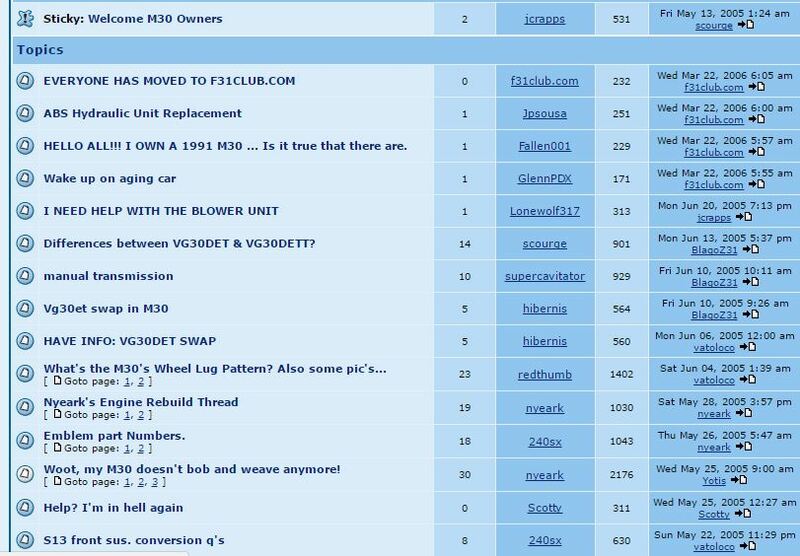 We eventually built around the forums to have few pages. 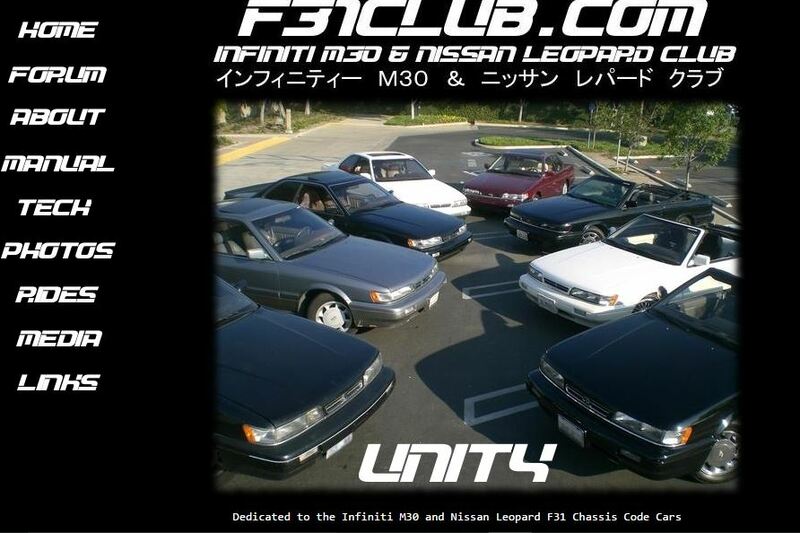 While limited, Once we got our own pictures and meetings, solid information and club decisions (such as font), we really made F31club really nice. Manual, tech/installs, media pages (magazine articles). 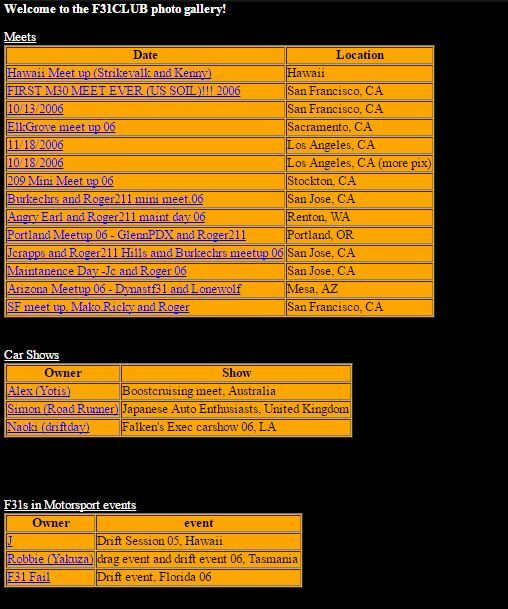 While this is just a snapshot and the links “worked”, the extension pages and even pictures did not.